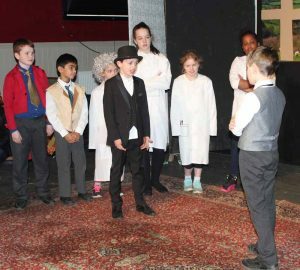 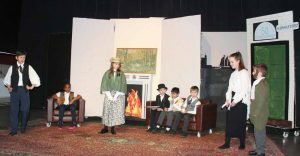 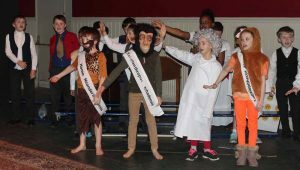 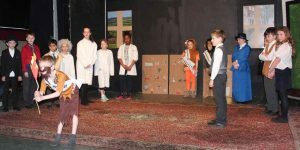 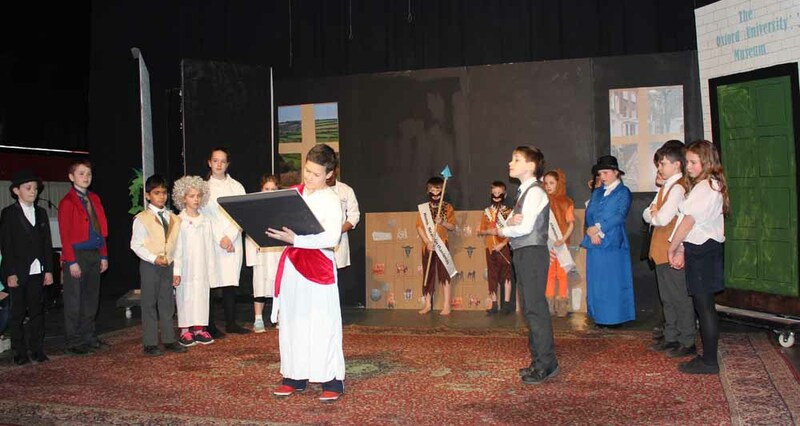 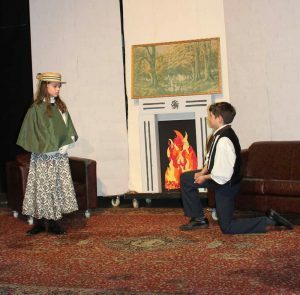 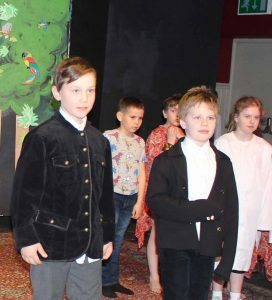 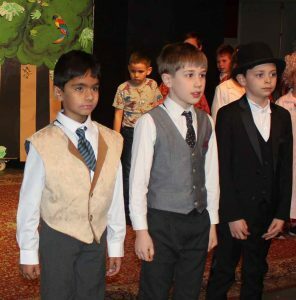 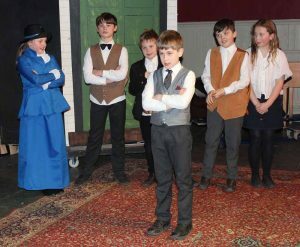 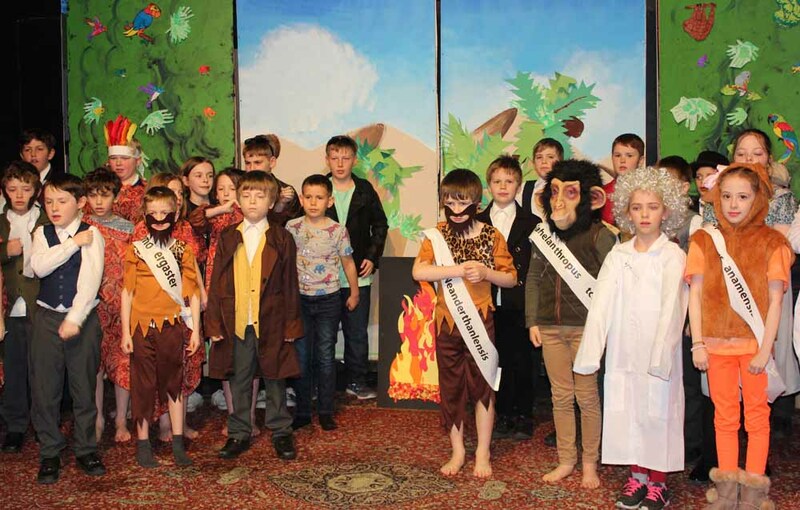 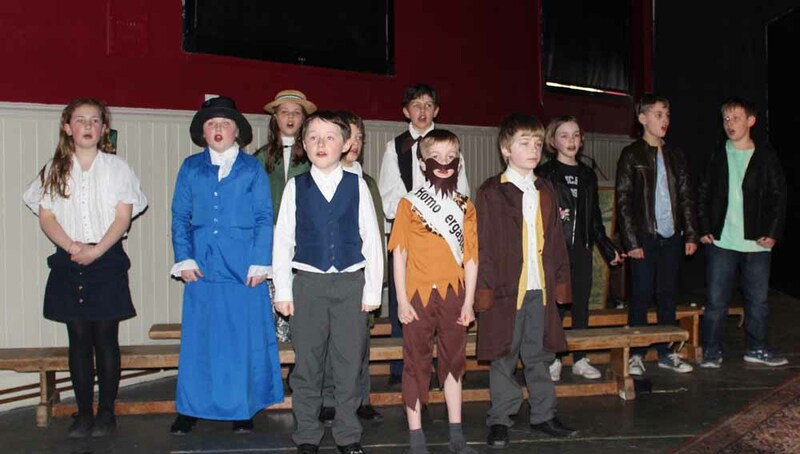 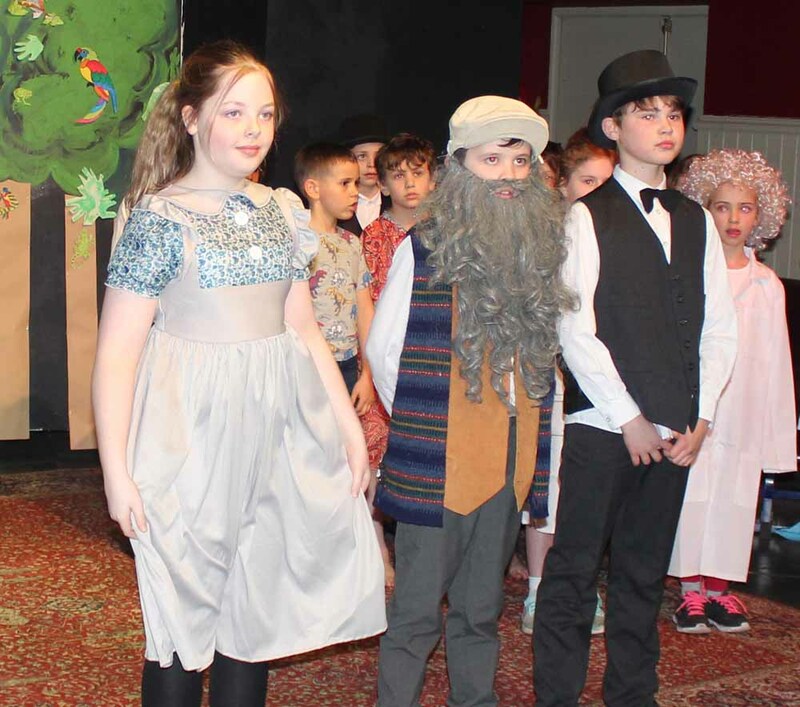 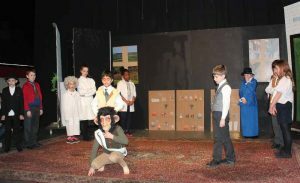 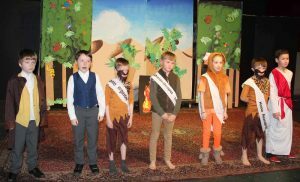 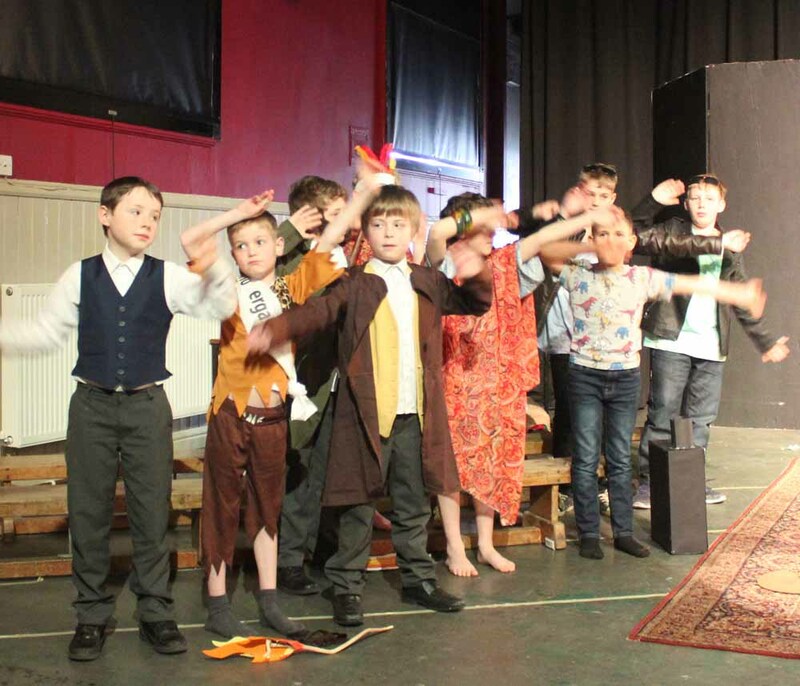 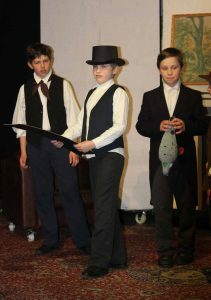 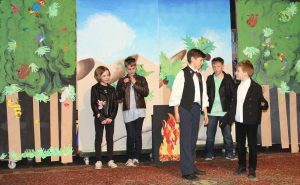 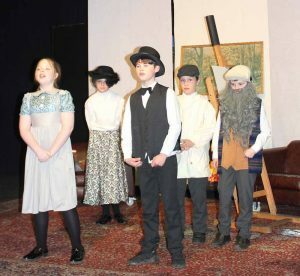 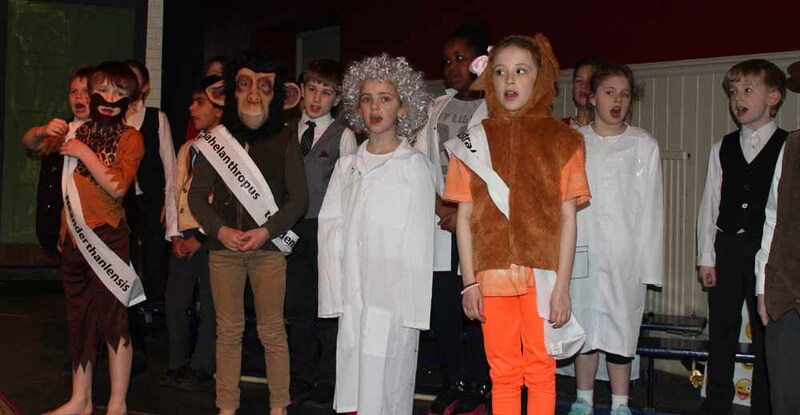 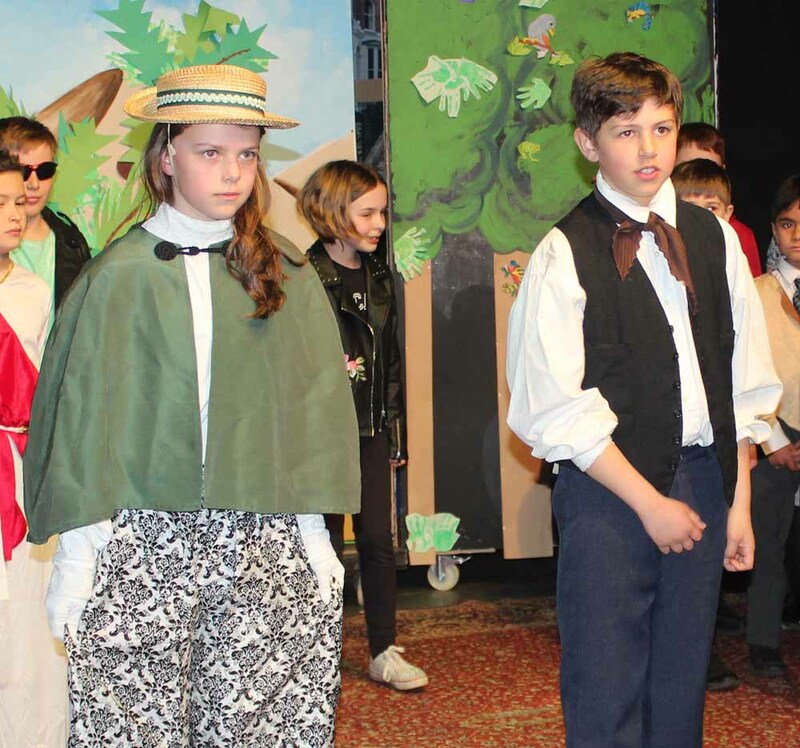 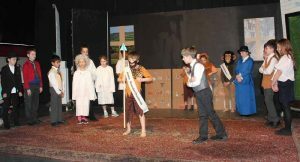 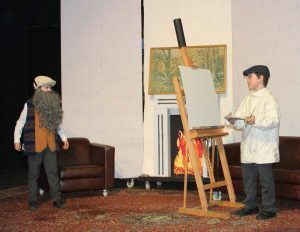 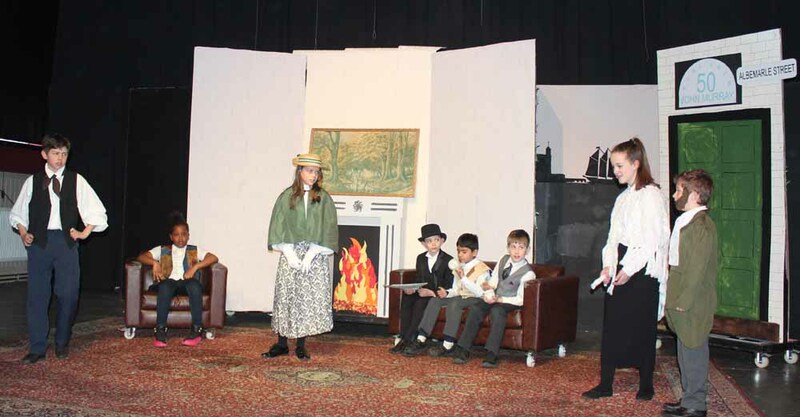 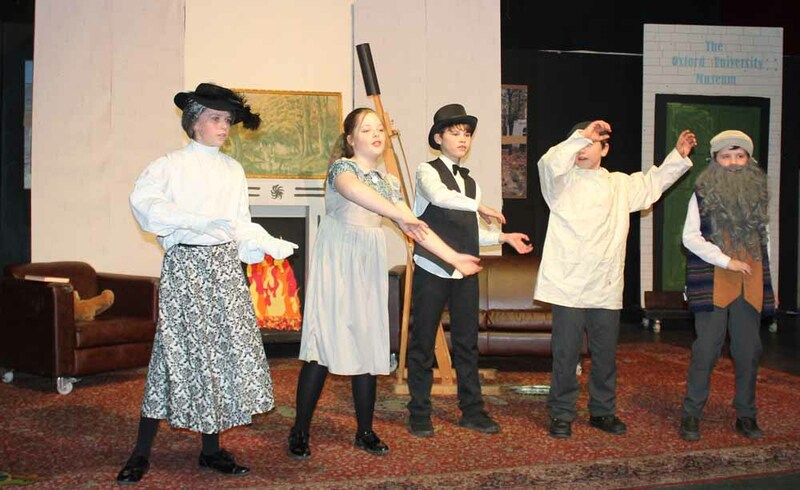 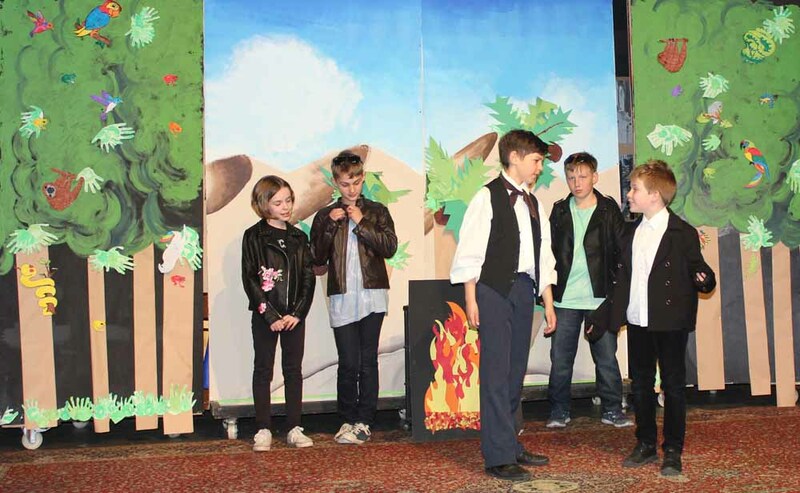 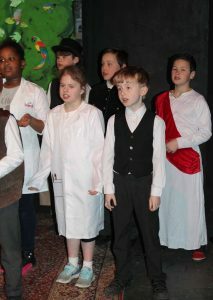 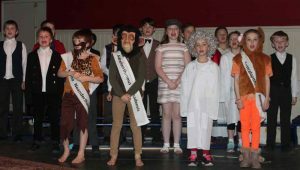 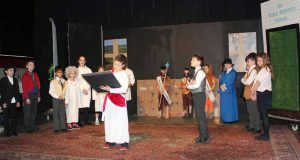 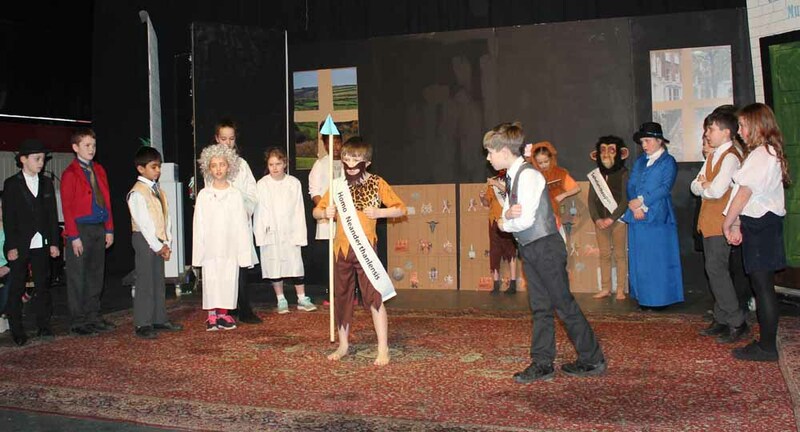 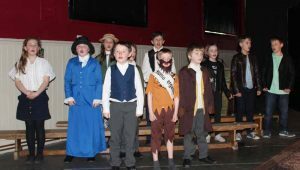 Charles Darwin’s story was brought to life by the Year 3 – 6 Llandovery Prep School pupils in their performance of ‘Darwin Rocks!’. 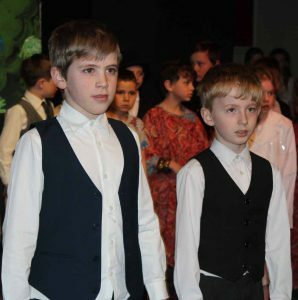 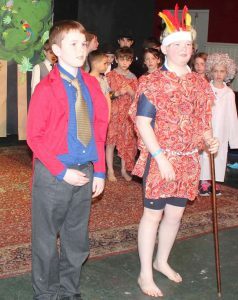 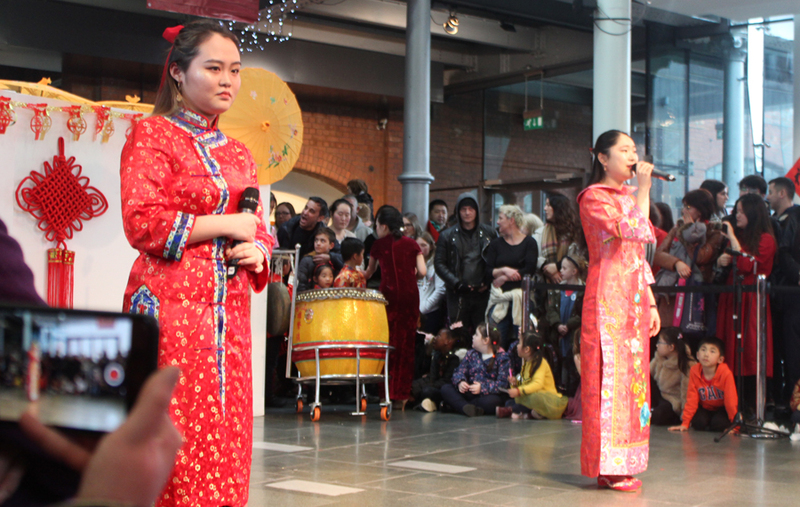 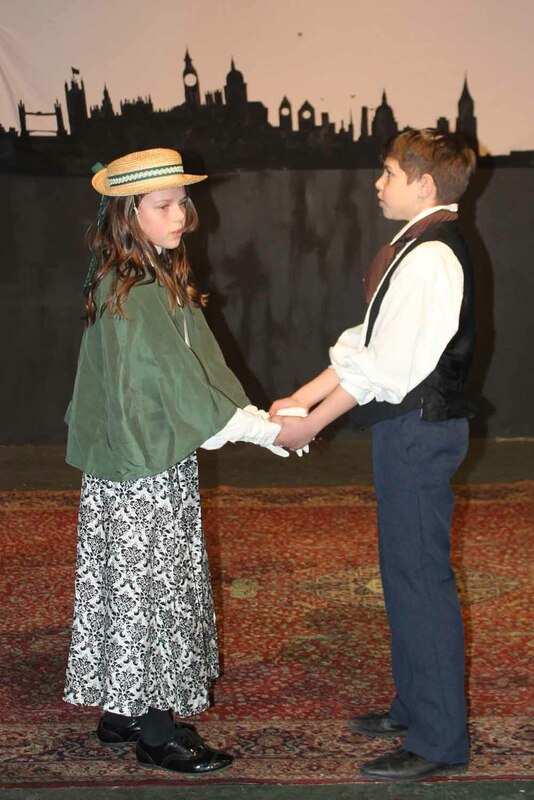 Parents, families and friends were delighted by the high standard of acting and singing as the pupils filled the Performing Arts Centre with song and dance. 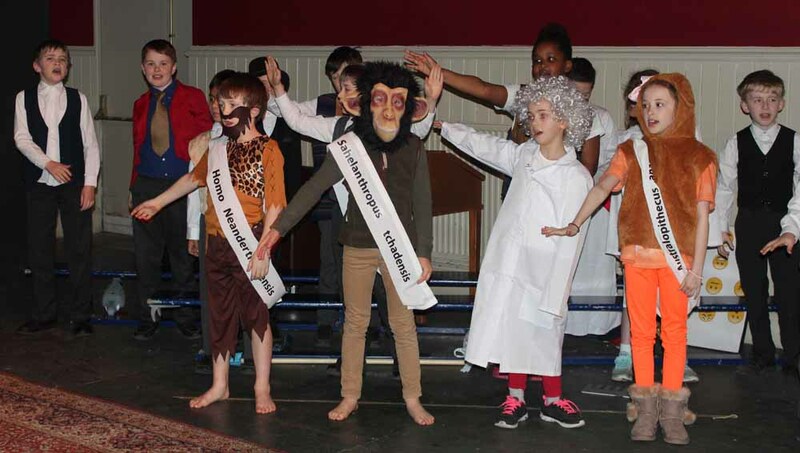 This unforgettable and light-hearted story focuses on the work of Charles Darwin and informs us, in a fun way, about how he came to write The Origin of Species and transform the understanding of the evolution of the human species. 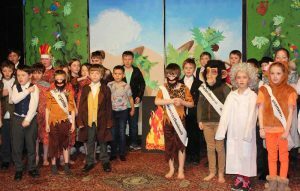 The audience saw evolution progressing in front of their eyes and this production handled Darwinism carefully for thinkers from all walks of life. 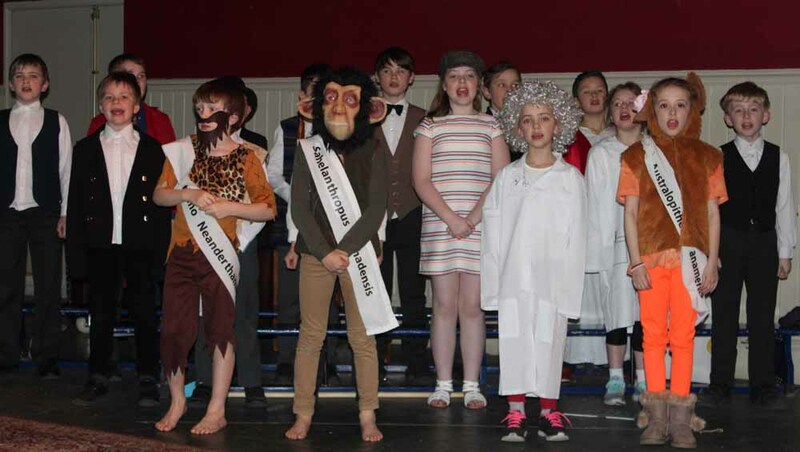 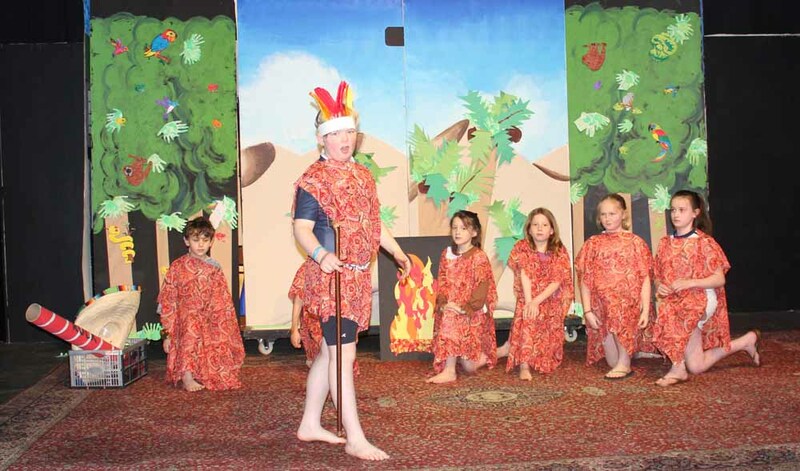 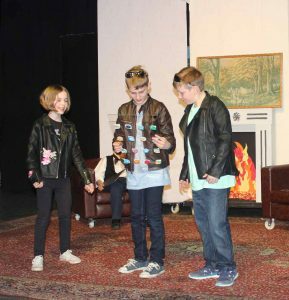 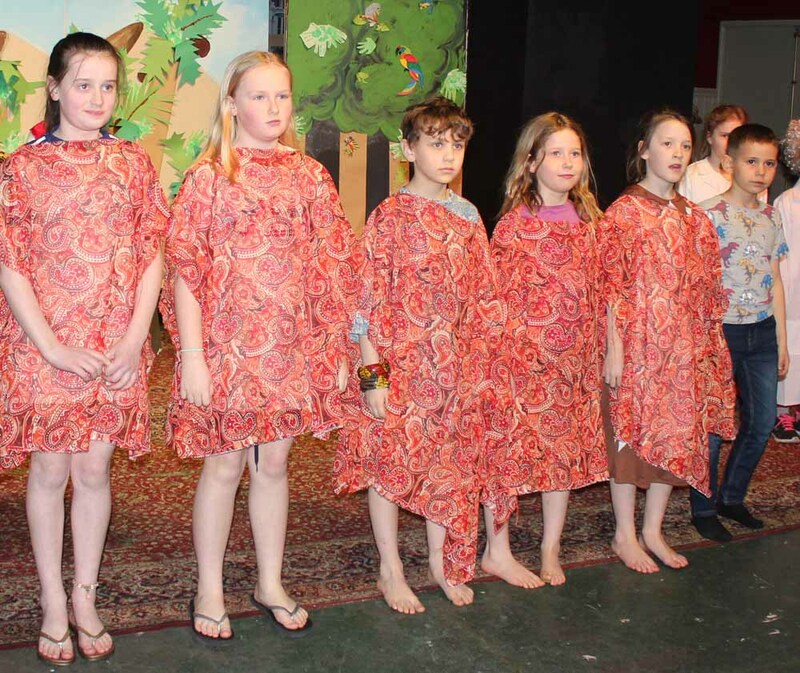 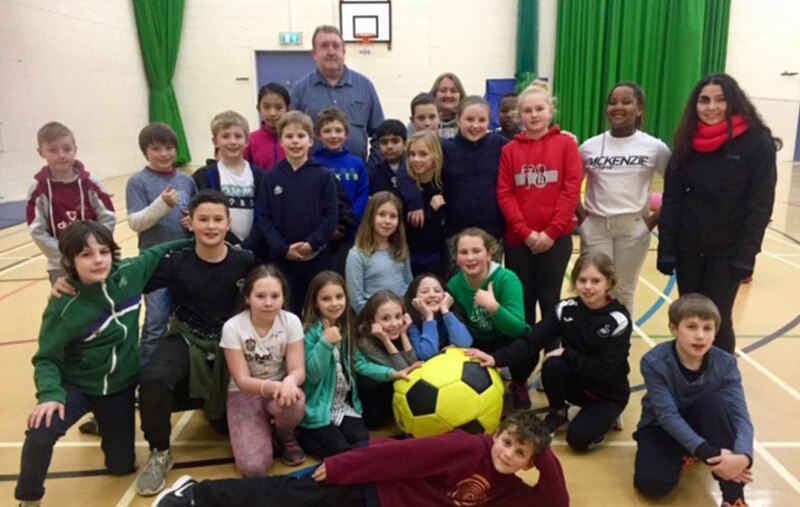 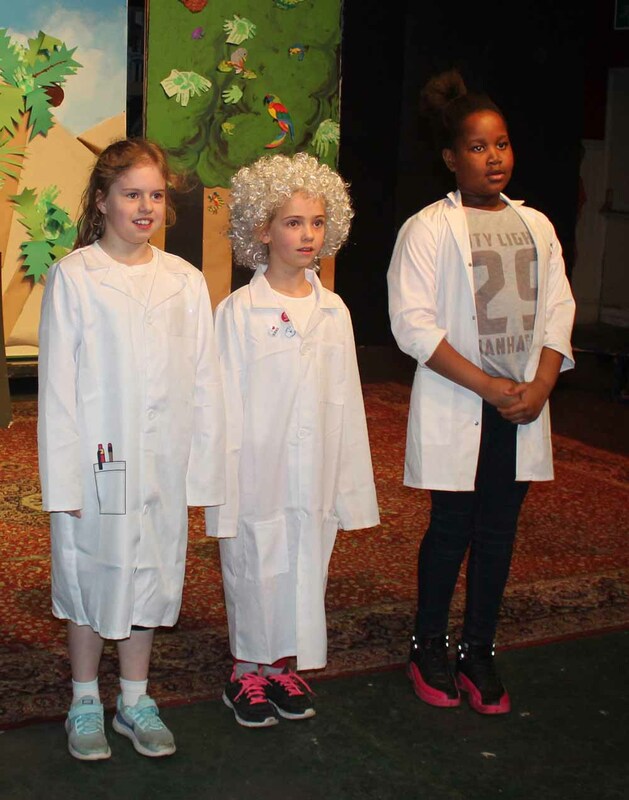 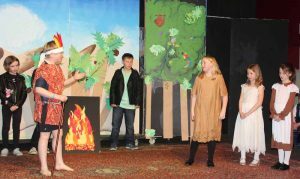 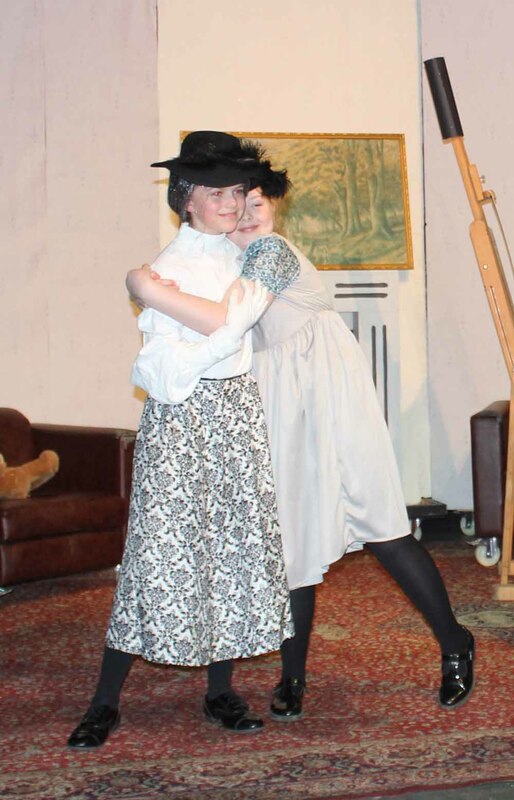 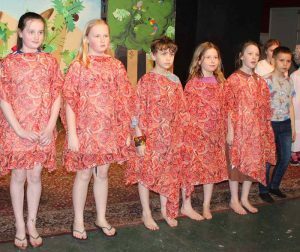 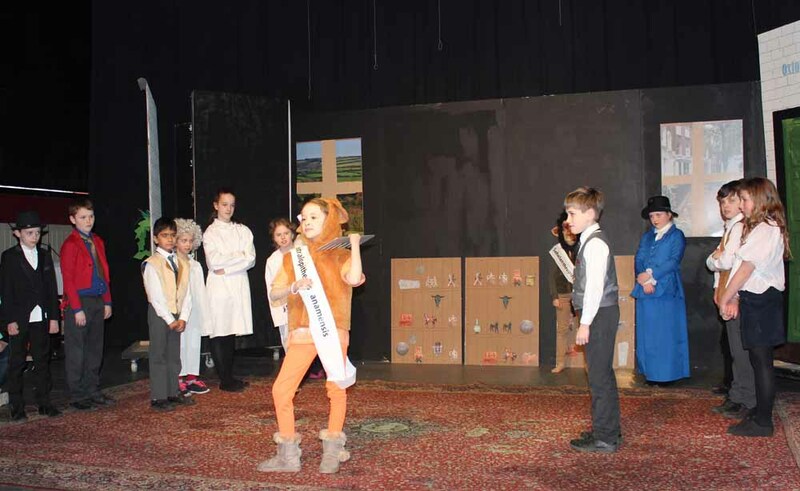 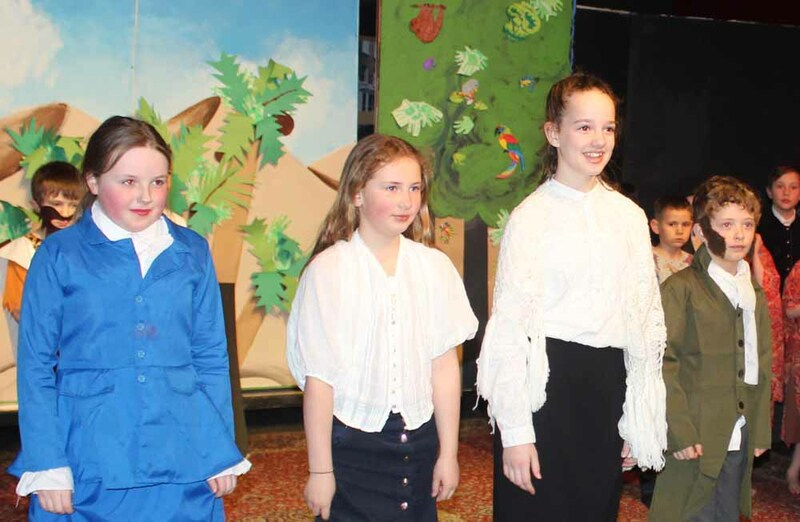 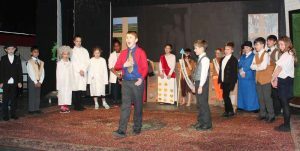 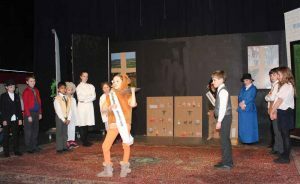 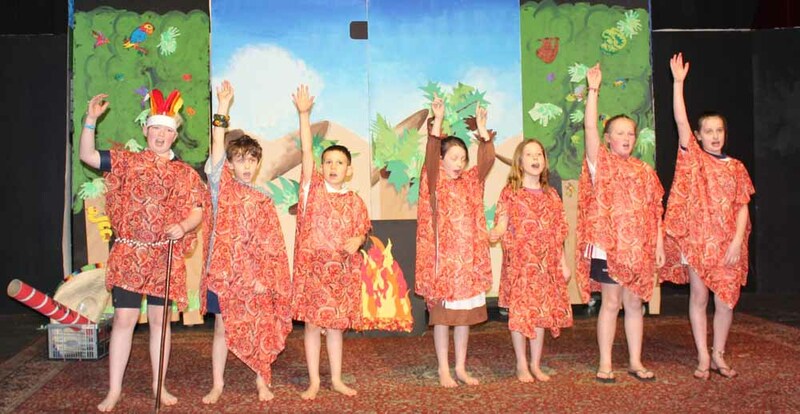 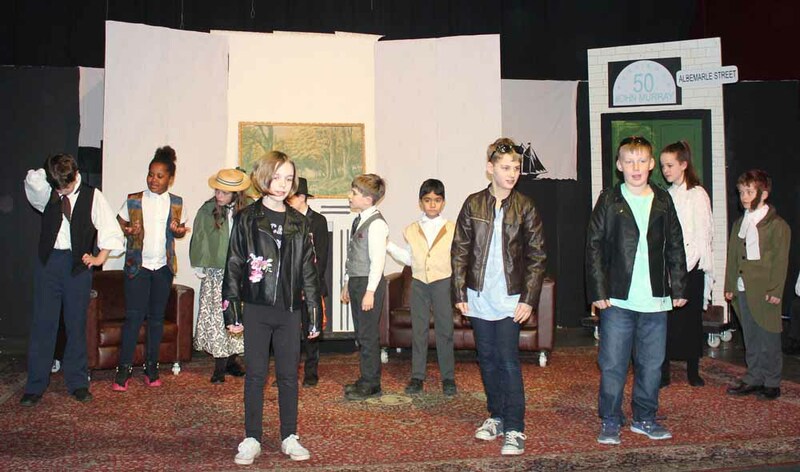 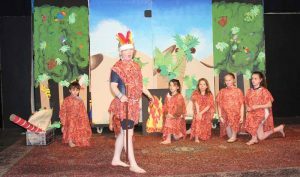 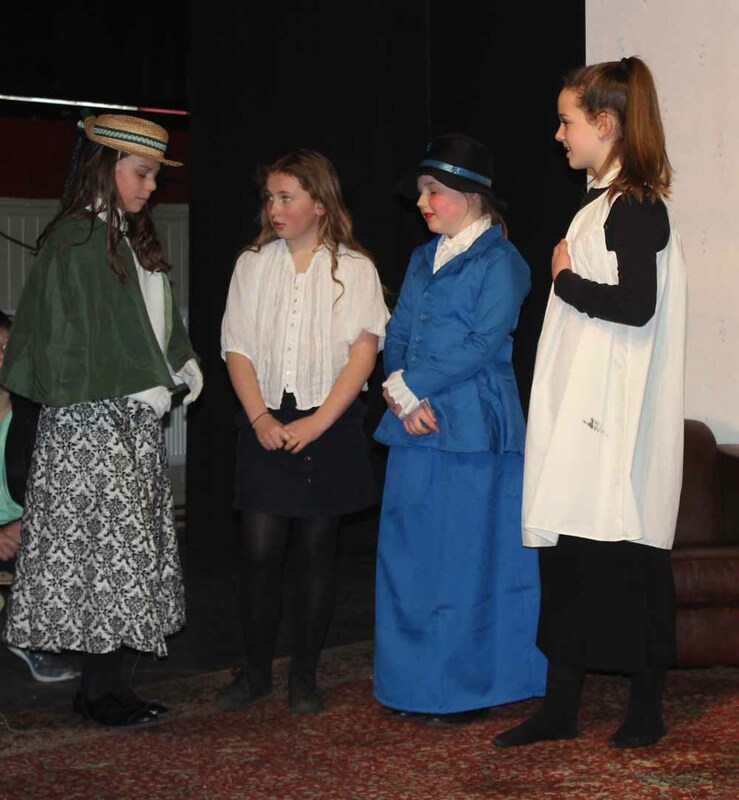 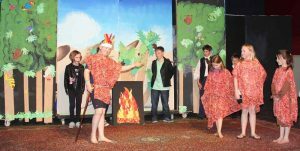 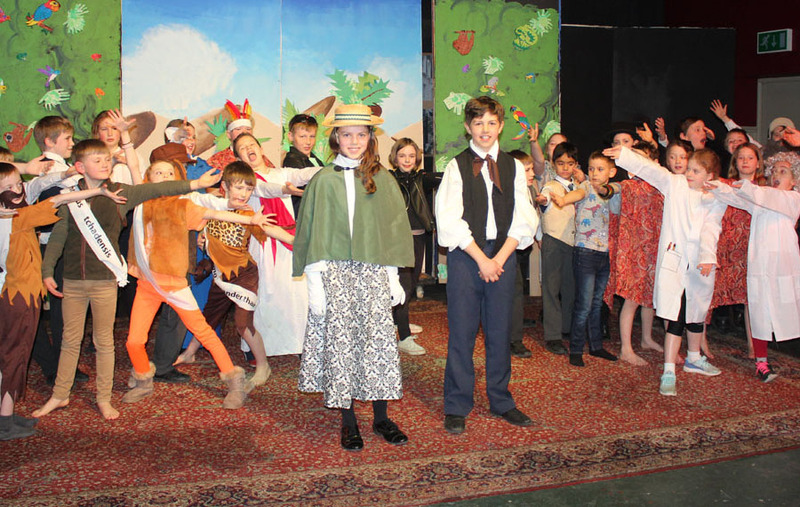 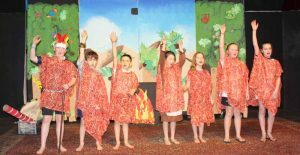 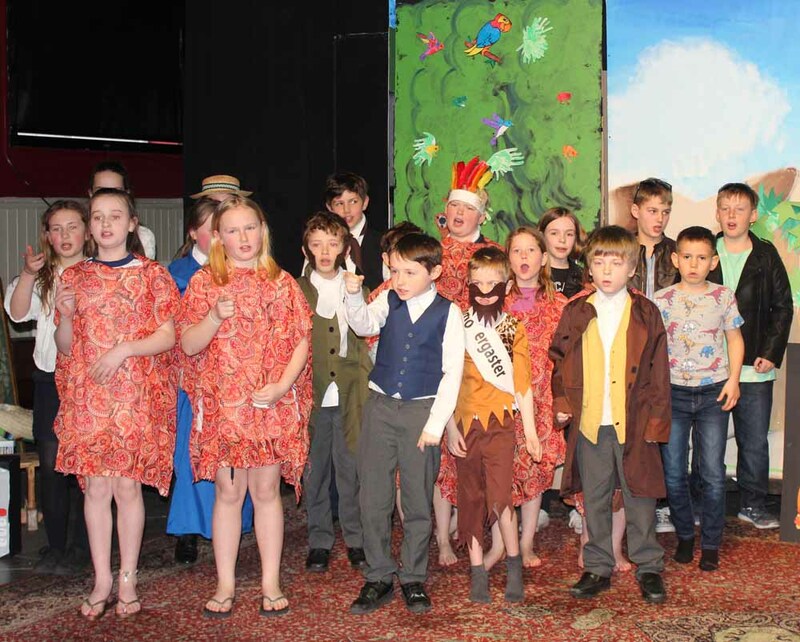 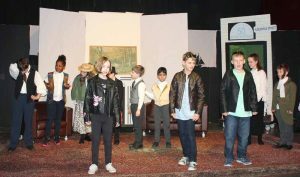 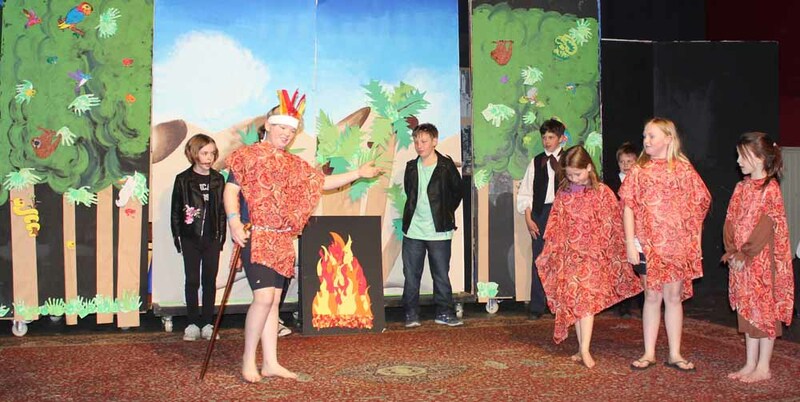 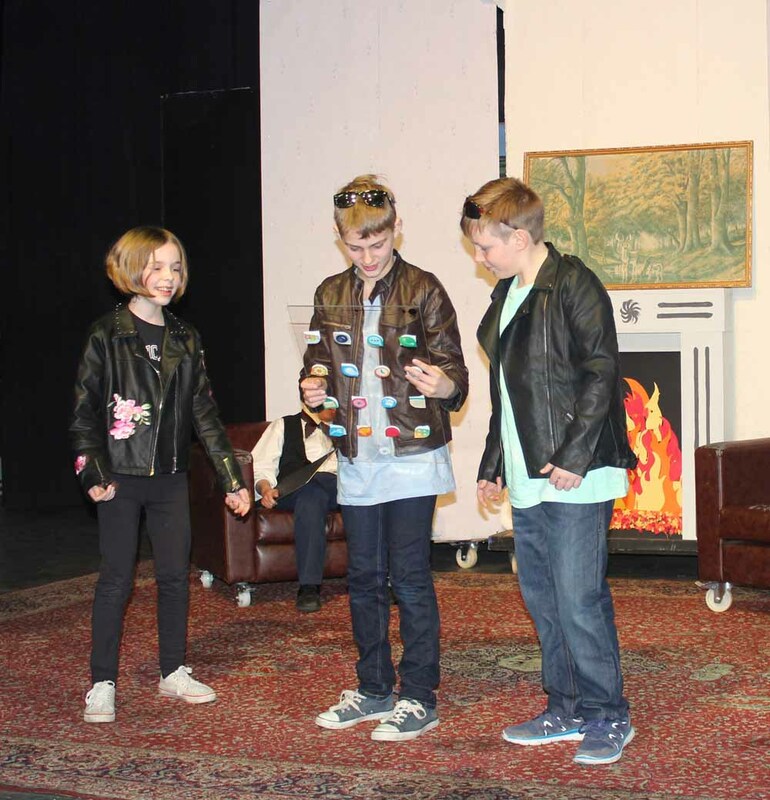 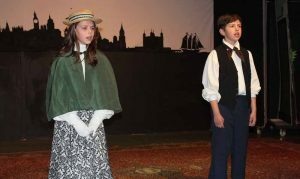 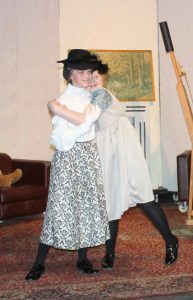 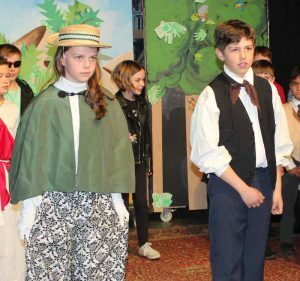 The fast moving storyline was full of good – natured humour and flamboyant characters all mixed with catchy songs that the pupils delivered with gusto and energy. 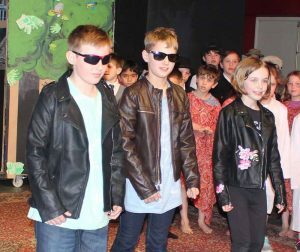 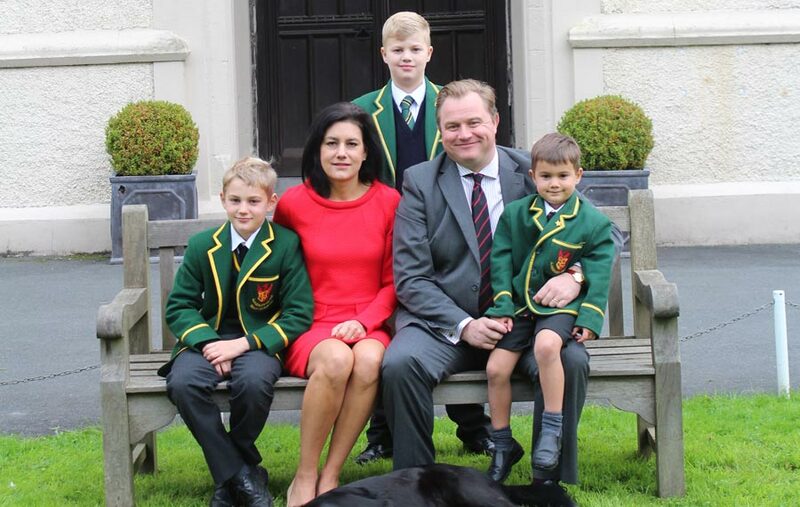 Over the last few weeks the Prep School has been filled with the tunes of ‘Nothing Beats Being You’ and ‘Tierra del Fuego’ leading to a singalong sensation on the night. 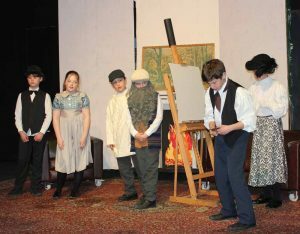 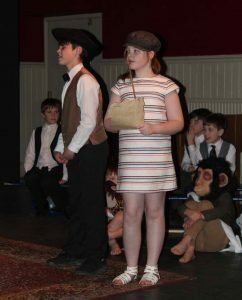 Playing tribute to history’s most famous advocate of evolution, our pupils gave the performances of their lives pulling out all the stops with many weeks of rehearsals, hard work and effort culminating in a fantastic performance. 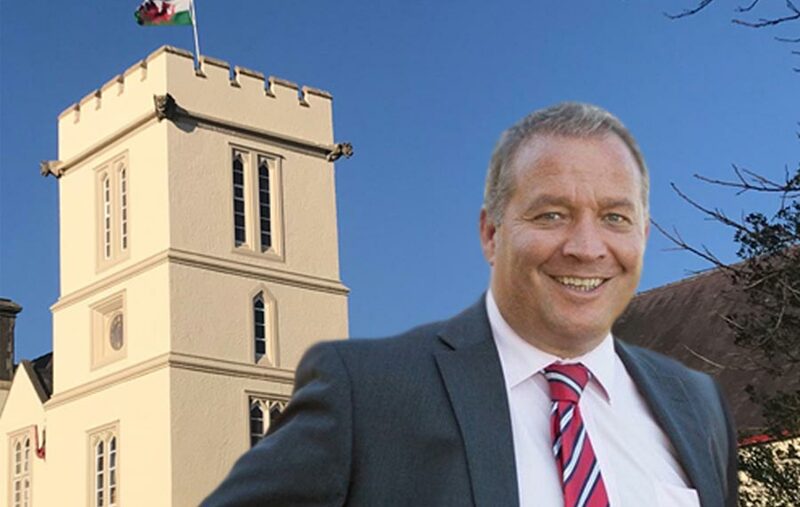 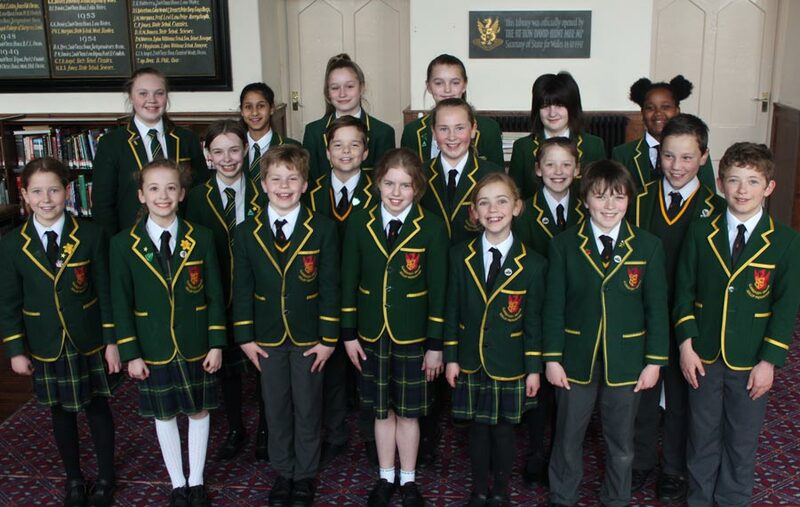 Congratulations to all the Llandovery Prep School pupils who took part in the performance, it was a magnificent showcase of their talents and we are all so very proud of them!